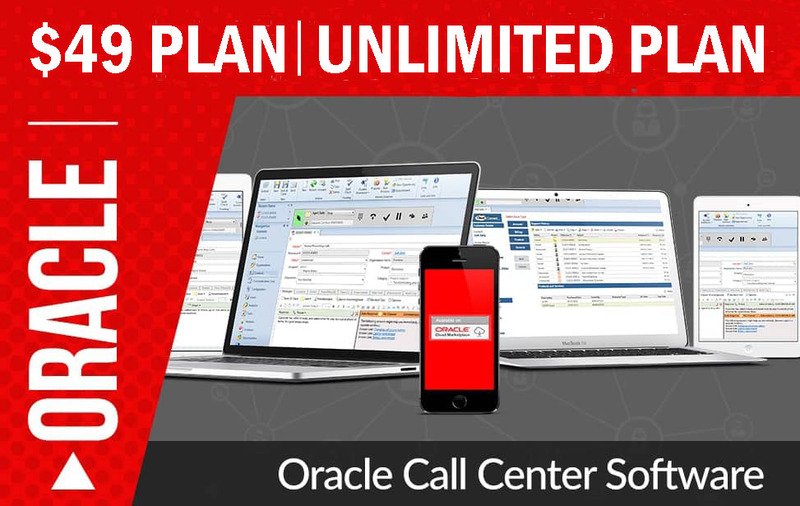 To observe and control dialer procedures, advanced predictive dialers (Call Management Systems) utilize easy-to-use graphical user interfaces (GUIs). Being able to manage the speed at which the predictive dialer will place calls is another more important use of these dialing controls. The connection between aggressive pacing and nuisance calls is important to understand; The higher the pacing (which translates to a smaller gap among any one representative’s calls), the higher the likelihood of placing a call that is not able to be helped by a representative.